No other book has provided such a rich reading experience for me since Gentleman in Moscow three years ago. 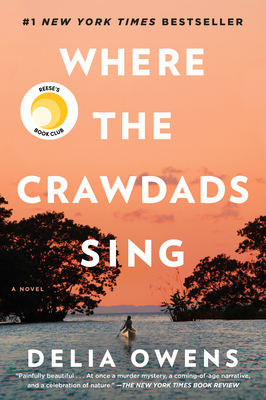 Told in lush prose, Owens reveals the story of Kya, a young girl abandoned by every member of her family to live alone in a shack in the marshlands of the Outer Banks of North Carolina. Kya is strong, resilient, and beyond all else, a brilliant young woman who, against all odds, defies small town prejudice to become something more amazing than anyone thought possible. She is an unforgettable heroine. Her story will grip you from start to finish. This is a lushly rendered and at times heart-breaking novel set in the deep marshlands of Noth Carolina in the 60's. Kya Clark is abandoned by her parents and siblings and depends on the land, her self-reliance and a few friends to help her navigate childhood to adulthood. 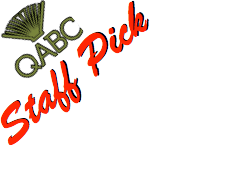 Along the way there is a murder that she is implicated in and she also becomes a published author. A very good read.